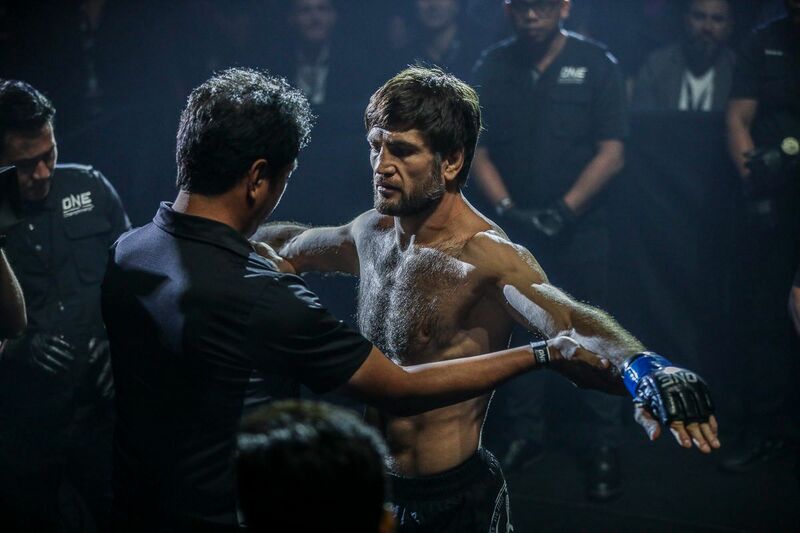 Thai mixed martial arts pioneer Shannon “OneShin” Wiratchai will be back in action in his homeland next Saturday, 16 February. 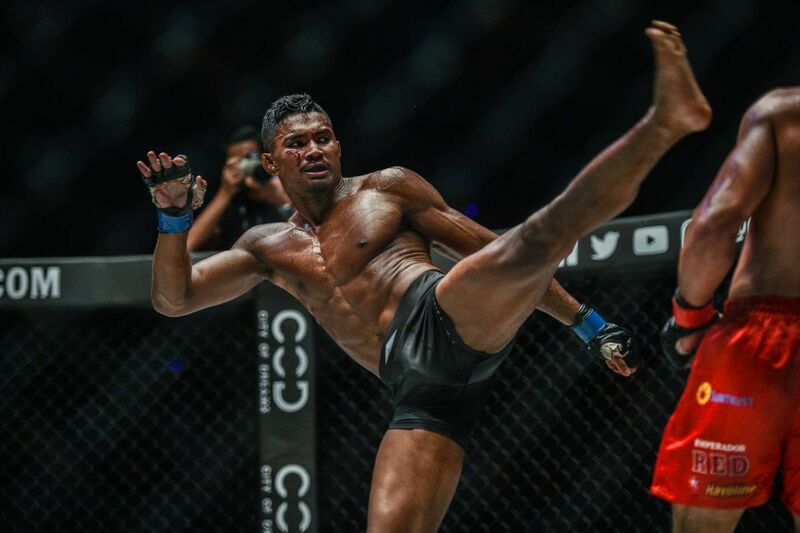 The Bangkok Fight Lab representative will return to compete in the lightweight division at ONE: CLASH OF LEGENDS against Amarsanaa “Spear” Tsogookhuu, who will make his ONE Championship debut. 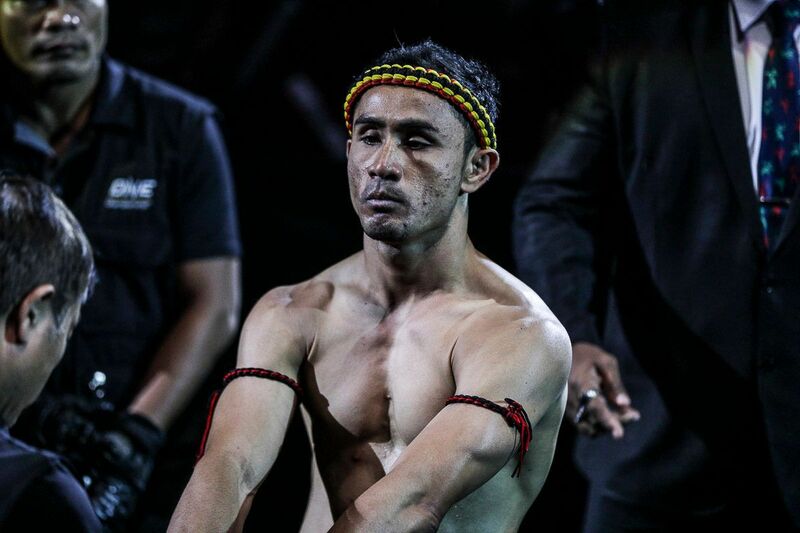 On 16 February, prolific Thai striker Shannon Wiratchais out to get his quest for lightweight gold back on track! Competing out of Mongolian Top Team and Shiren Beelii Gym in Ulaanbaatar, Mongolia, the 28-year-old will come into the contest with a 5-1 professional record. 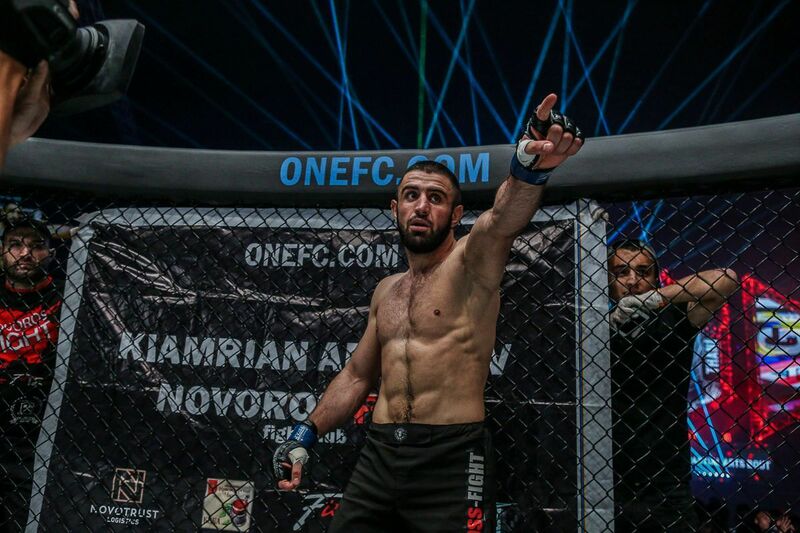 The MGL-1 FC Lightweight Champion leans on his karate and boxing skills, and has a history of knockout wins in most of his bouts. That should compliment Wiratchai’s preference to stand and trade and make for an all-action clash of strikers. 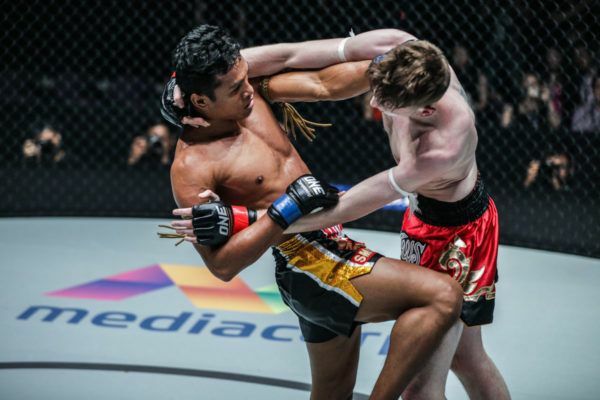 “OneShin” has earned all but one of his seven wins in The Home Of Martial Arts by stoppage, and five of those have come via knockout – including his most recent win over Rahul Raju at ONE: IRON WILL. The 30-year-old hit the finishing blow in that encounter after just 21 seconds. Shannon Wiratchai's power can put any man to sleep! 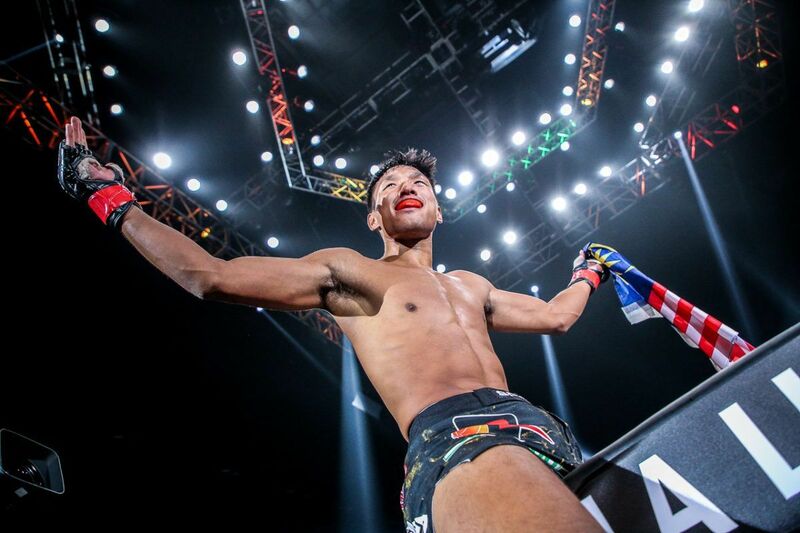 The main event at Bangkok’s Impact Arena will see Nong-O Gaiyanghadao take on Han Zi Hao for the ONE Bantamweight Muay Thai World Title. 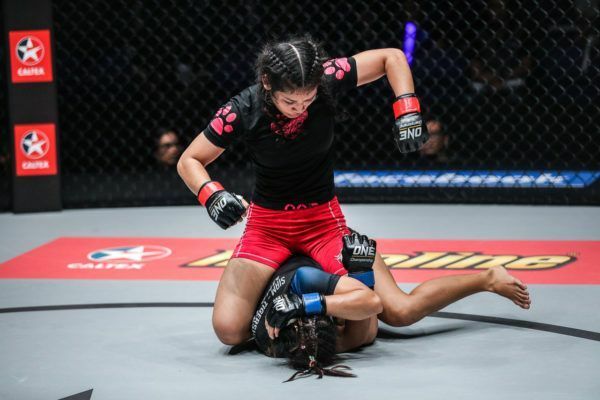 That match is part of a stacked, five-bout ONE Super Series lineup featuring 10 World Champions, which will be joined by a selection of pivotal mixed martial arts contests.